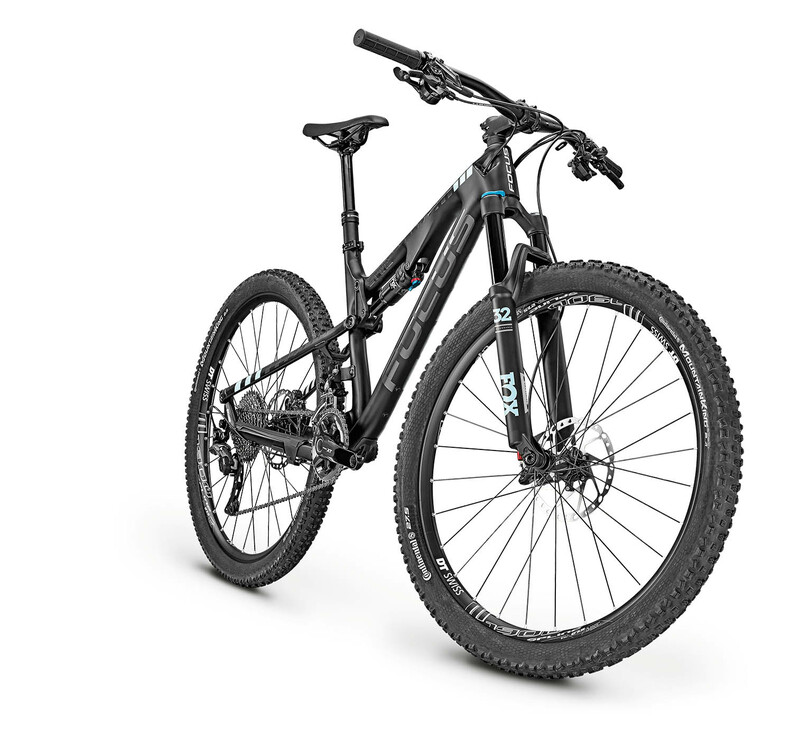 You can go off on very long rides with the SPINE. 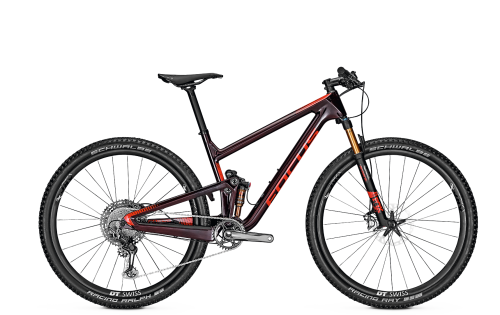 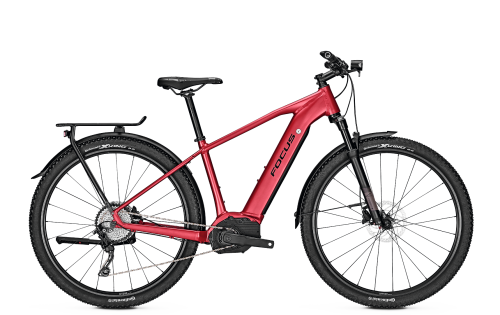 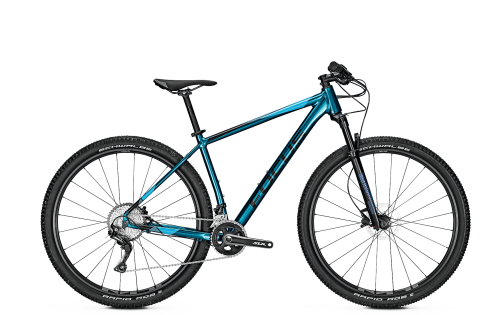 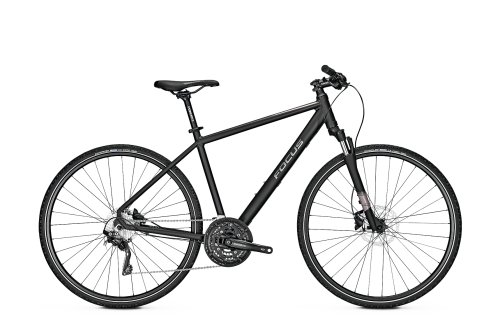 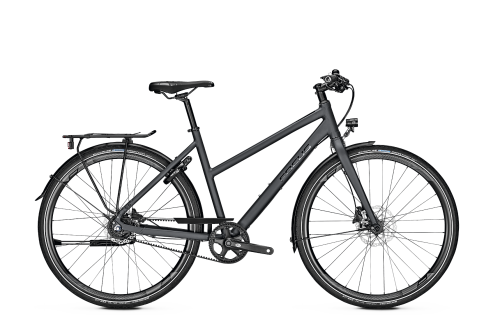 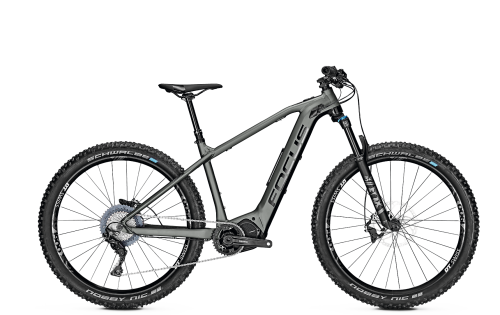 The SPINE is a full-suspension trail and touring bike with 120 mm suspension travel. 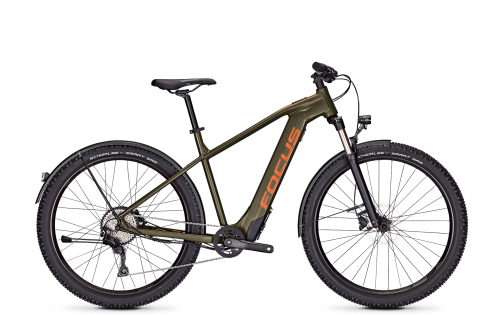 Trail paths can be taken with ease and agility. 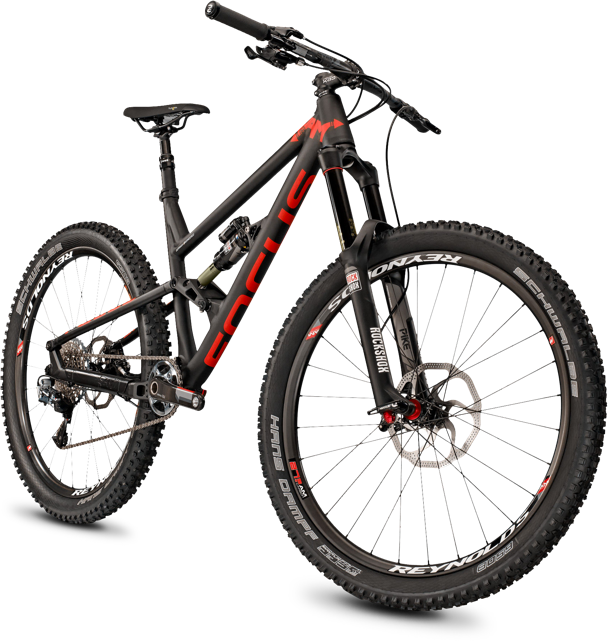 120 mm of travel does not necessarily mean a slow ride. 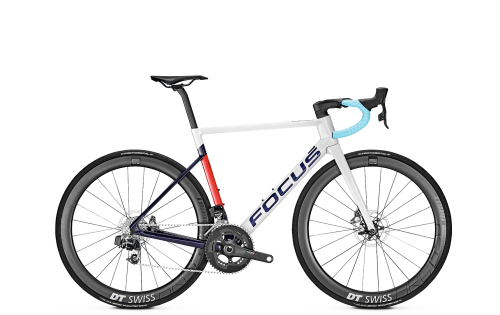 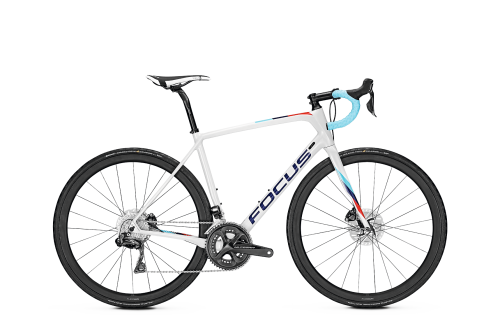 Our geometry has been designed with speed in mind, meaning you’ll continually ride better, further and faster. Tailored to meet the demands of your ride and your trails, the SPINE nails the ultimate level of playfulness. 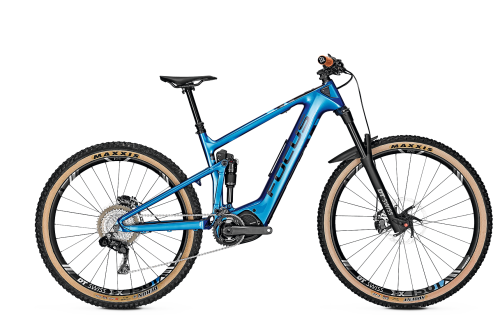 Two bottle cages, internally routed cables and a carbon rocker arm – the SPINE is irrefutably the most eye-catching and yet most practical bike on the trail. 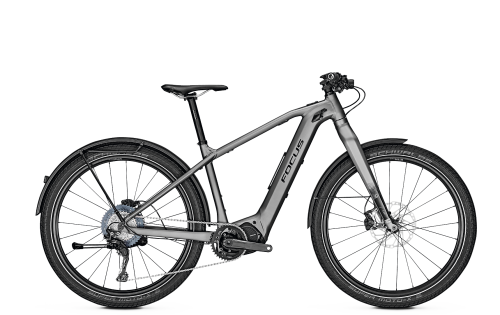 The rear triangle linkage is made completely out of carbon, ensuring the perfect ratio of stiffness to weight. 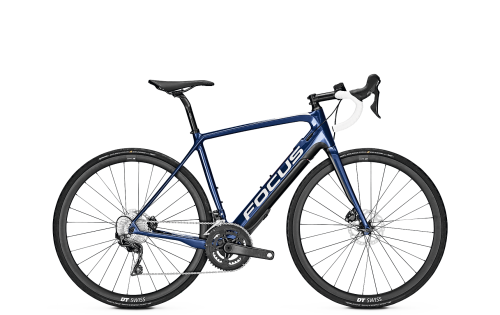 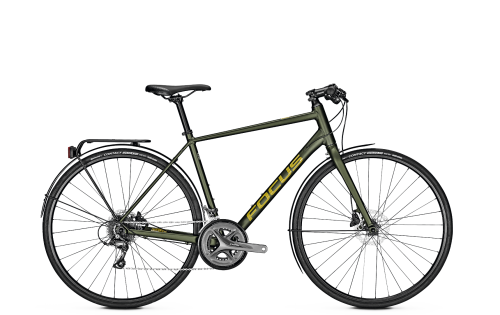 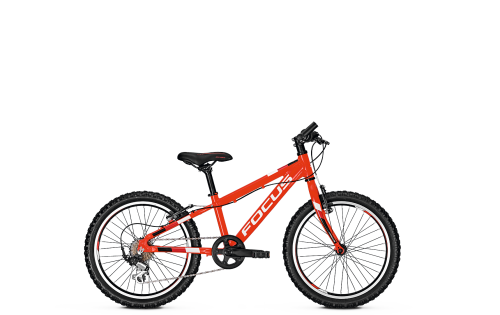 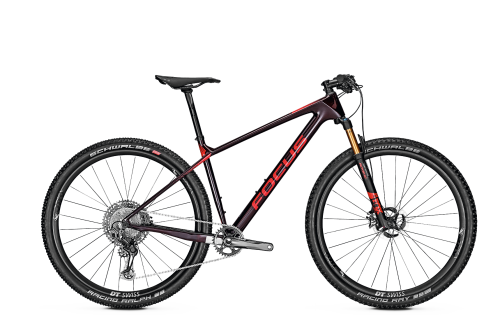 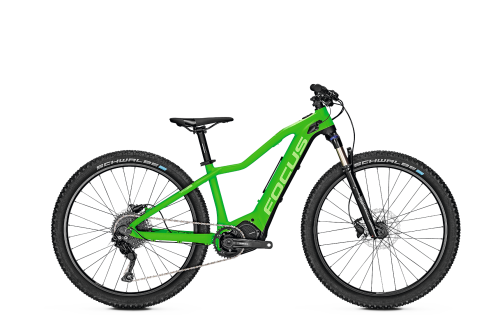 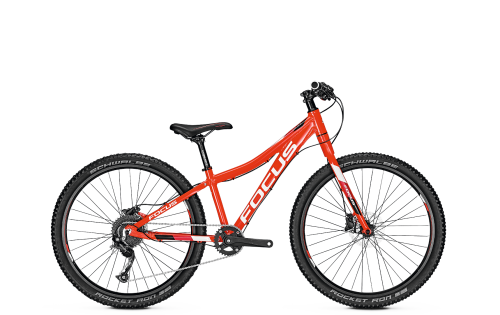 The FOCUS SPINE Factory has been awarded as best value for money and is the winner of the grand trail bike test by Enduro Mountainbike Magazine.